I'm making the annual Summer pilgrimage to Soul City, Ibiza's No. 1 urban music party spot next week. I'll be there on Wednesday 11th and Thursday 12th July. 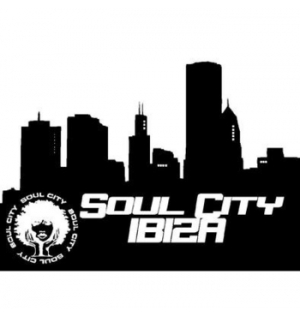 For any Black Sheep heads who happen to be headed to Ibiza this Summer, a visit to Soul City, the island's original party spot for RnB, hip-hop, garage, UK Funky, bashment, DnB and everything in between, remains essential. The venue, situated in the bustling West End of San Antonio, has been doing its thing for a full two decades next year, and has never deviated from its original mission - to bring lively, full-on urban music in all its forms, every night of the week until 6am, and with no admission charge on the door.